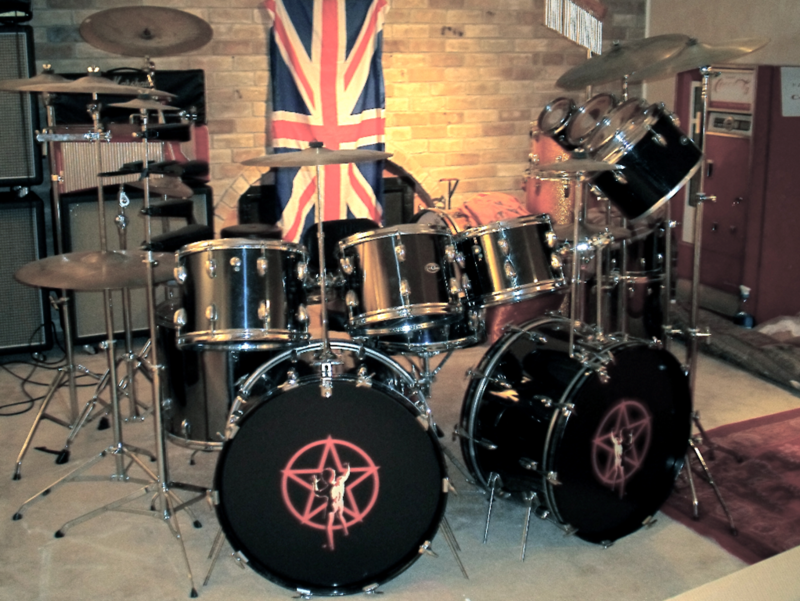 If you haven't seen this part of my website before, it features drum kits that are either replicas or kits inspired by Neil Peart's drums. 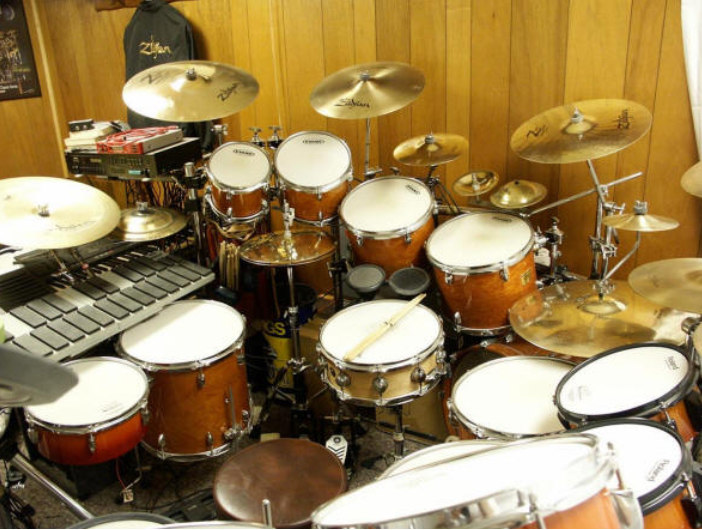 Drummers have been sending in pictures of their kits since 2006, so there are quite a few to look at. 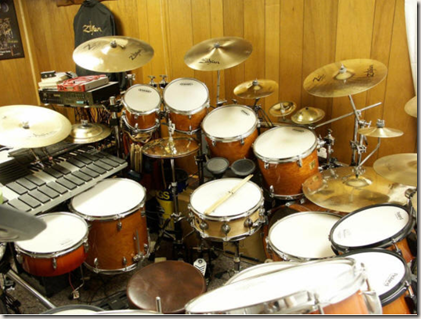 Thanks to Sean and Shawn for sharing their kits! 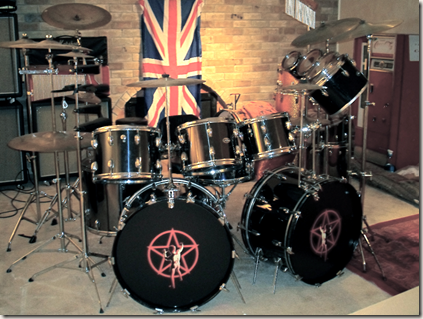 R38: Happy Birthday, Geddy Lee!